How are you bringing in the New Year? This New Year's Eve parties seem to be bigger and more fun. 5FM and SAevents.biz are taking over Johannesburg and Soweto by bringing a first in3D entertainment. Zone 6 in Soweto and the New Fourways Mall Entertainment Zone in Johannesburg will be transformed into a 3D galaxy of optical illusions, state of the art sounds and world class DJ's on one night only. 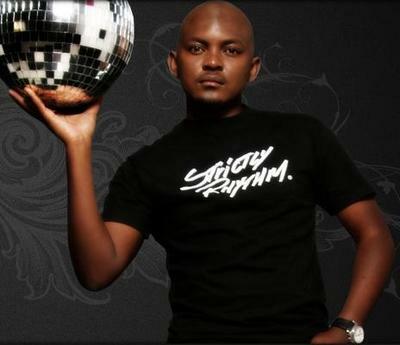 Pumping the tunes will be 5FM's house junkie Euphonik, Dineo and many more top entertainers.